As children, we learn about our five senses: sight, hearing, smell, touch, and taste. 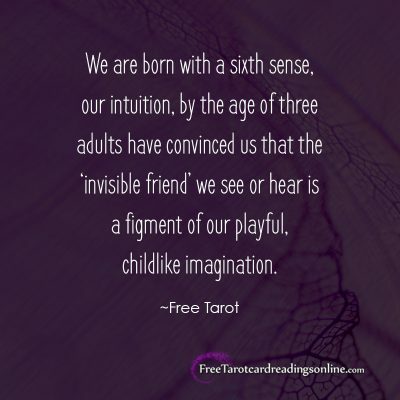 Even though we are born with a sixth sense, our intuition, by the age of three adults have convinced us that the ‘invisible friend’ we see or hear is a figment of our playful, childlike imagination. We push away our extrasensory perception and over time, we un-learn how to tap into our natural telepathic senses. Plan to tap into the psychic realms daily. Your meditation practice should involve relaxation and breathing exercises as well as affirmations and visualizations of your aura, or energy field. Your energy field consists of invisible layers of vital energy, named the etheric body, mental body, emotional body, causal body, and spiritual body. Becoming aware of the frequencies of your own aura, and improving the acuity of your pineal gland (a pea-sized, pine-cone-shaped gland located in the middle of your brain) through meditation, will facilitate your direct communication with the spiritual realms. No special ESP-training is needed, you can create your own exercises – the key requirements are that you clear your mind, relax your body, get quiet, be still – and listen. Before you start your psychic awareness journey, decide which psychic sense you want to develop. Everyone has a number of natural perceptive skills, but most people have a specialty. Which of your ‘Clairs’ do you want to work on? Clairsentience (feeling)? Clairvoyance (seeing)? Clairaudience (hearing)? Or, perhaps you want to practice one of the more esoteric Clairs: clairalience (smelling), clairgustance (tasting), or claircognizance (inner knowing). There are many ways to engage with your ‘sixth sense’ insights. 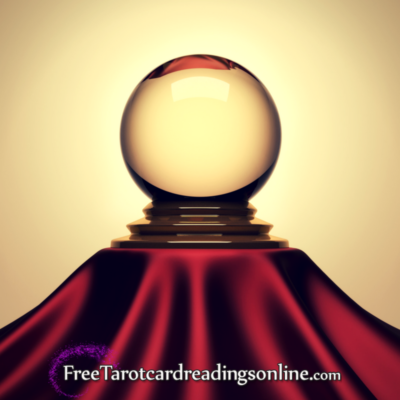 Experiment, see which divination methods resonate best with your natural abilities. 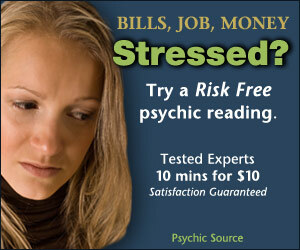 Many psychics excel at several occult practices, but you should settle on one or two, so you develop a proficiency. Once you have honed your technique, you can add others. For example, you could take up psychometry (reading objects); use a pendulum to decipher messages from your subconscious; or learn to dowse. 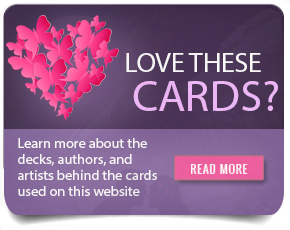 You could read tea leaves or Tarot cards; do palmistry or scry; take up automatic writing; develop your medical intuitive skills, or become a mental medium. Just decide what area of the occult arts will best match your intuitive skill set, and then, feel confident and positive, get quiet – and be your natural, psychic self! Sit comfortably in your chair. Close your eyes. Breathe in through your nostrils, 1, 2, 3, 4, breathe out through your mouth 1, 2, 3, 4. Let the energy of your day just sigh away. You are breathing in through your nostrils, 1, 2, 3, 4, and breathing out through your mouth 1 2 3 4. Feel the hectic energy of all your busy-ness being released. All the pressures and any negativity that have come up today are being released, on each out breath, it all just blows away. Breathe in, to the count of four, breathe out to the count of four. As you are just relaxing, feel your body in your chair, your feet on the floor. You are very comfortable, very relaxed. Eyes closed, keep breathing, slowly, steadily. Breathe in, to the count of four, breathe out to the count of four. And now, imagine a silver orb of light in the middle of the room, it is a clear ball, filled with glowing moonlight. Feel the ball getting bigger, bigger, even bigger. It is filling the room with beautiful moonlight. Feel the former energy of the room, all the energy of the busy-ness in the room being squeezed out, out to the outside, where it is pulled down into the ground and absorbed by the earth. And now, your room is filled with a pure, silver light, ready for you to begin your meditation. Be still, be silent, and listen.